The Weber County Stormwater Management Division is responsible for most water related issues in the county. Stormwater is the first responsibility, followed by interfacing with irrigators, sewage issues, and work with culinary water companies and individual well owners. 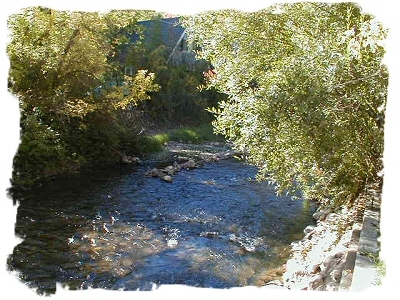 In 2003, Weber County completed an update of future plans for all water types in the county. 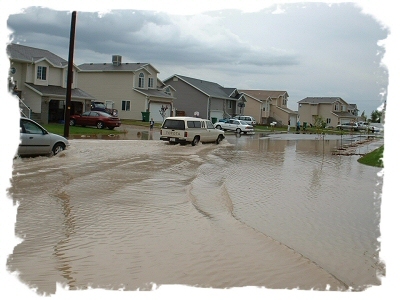 Weber County is one of fifteen entities in the county that qualifies as a Municipal Separate Storm Sewer System (MS4) . 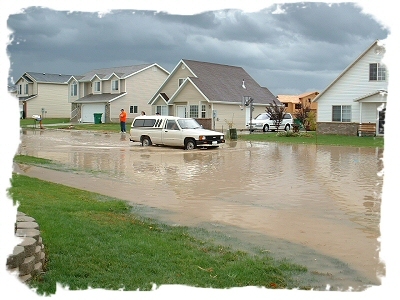 Thirteen incorporated cities, and Weber State University come under the Phase II Stormwater Management requirements mandated by the Environmental Protection Agency (EPA) under the Federal Water Pollution Control Act of 1972, as amended, which is commonly referred to as the Clean Water Act. Weber County is joint permitting with the other MS4s in Weber County in our application for coverage under a state permit with the Utah Division of Water Quality. Each MS4 is required to provide a Stormwater Management Plan showing how they will address four minimum control measures: Public Education, Public Involvement, Illicit Discharge Detection and Elimination, Construction Site Management, Post Construction Management, and Good Housekeeping Practices. In the Joint Permit, Weber County is responsible to provide Public Education, Public Involvement, and to assist in the resolution of the Illicit Discharge Detection portions of the minimum control measures for all MS4s in the county. The Clean Water Act also requires control over rural activities that can impact any waterway. Weber County has several agricultural operations that have been reviewed as part of the AFO/CAFO program. 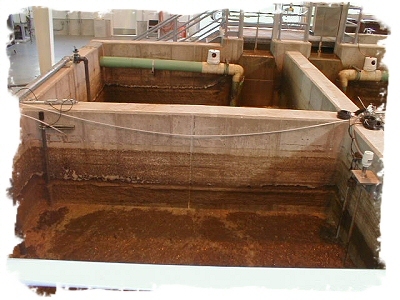 Confined Animal Feed Operations require a permit from the Utah Division of Water Quality. Weber County Stormwater Management Division works closely with the Soil Conservation Districts and federal and state agencies to ensure Weber County operations are properly managed and regulated. The Weber County Stormwater Management Division handles all flood control issues in the unincorporated portion of the county. In addition, we are responsible for several waterways that transverse several municipal jurisdictions. We also provide coordination between all entities in the county. Water doesn't know where a city limit is, or respect jurisdictional boundaries. The county is able to provide this coordination from the beginning of the waterway to the Great Salt Lake. Several areas of Weber County still dispose of sewage with septic systems. Some of these systems are either not working or not working properly. In addition, some may be injecting pollution into an aquifer. Weber County has sponsored two major studies Public health issues indicate that sewer systems and treatment provide a more healthy environment than septic systems. Over the next twenty years, it appears that most of Weber County will be hooked up to sewer. Planning for this eventuality requires proper study. The only area needing coordination in culinary water issues is the Ogden Valley. 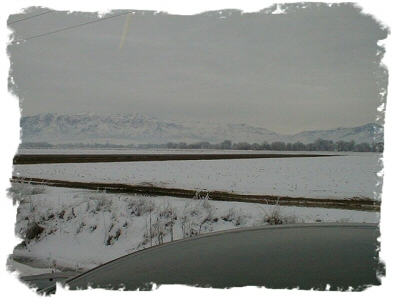 There are well over 100 water systems in the Ogden Valley. Only a handful of these are approved systems that meet state water quality standards. The rest are private or small neighborhood wells that have occasional testing. This creates a potential health concern. Several areas with approved systems have inadequate supplies, running out of culinary water on occasions. This is not only a health issue, but a serious public safety issue. If fire hydrants run dry or are dry during a fire, there is a major problem. There likely needs to be some sort of cooperation between water companies to allow for some cross connections to provide emergency water support between water entities. In recent years, Utah has suffered drought. Any federal funding now requires a conservation component. One of the most efficient methods of distributing irrigation water is through pressurized sprinkle irrigation. Much of Weber County between the Wasatch Mountains and the Great Salt Lake has pressurized secondary systems. Any new subdivision in Weber County must include a pressurized secondary system. 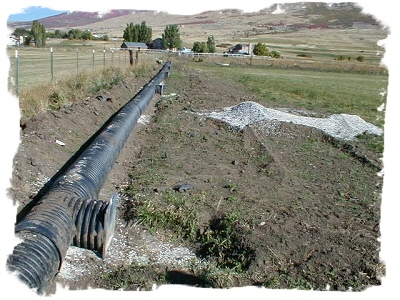 Pressurized secondary irrigation for the Ogden Valley will provide several benefits. First it will provide more efficient use of untreated water for irrigation. It will reduce the use of culinary grade water for irrigation. Pineview Reservoir is out of compliance with Total Maximum Daily Load (TMDL) requirements for Phosphorus and dissolved Oxygen. Sprinkle irrigation will reduce the amount of Phosphorus that washes into the reservoir helping us meet the federal TMDL mandate. Finally, the South Fork of the Ogden River is dry most of the year because of irrigation demands. Converting the Ogden Valley to pressurized secondary irrigation will provide additional water for in-stream flow in the South and Middle forks of the Ogden River. The meetings are typically held at the West Haven City Offices (4150 S 3900 W), unless otherwise noted. Utah and its Water - Why Conserve? The plan was adopted by the county commission on 2010-11-30. Note: If you have any comments or suggestions please feel free to submit them to our office. See the address and fax number above.